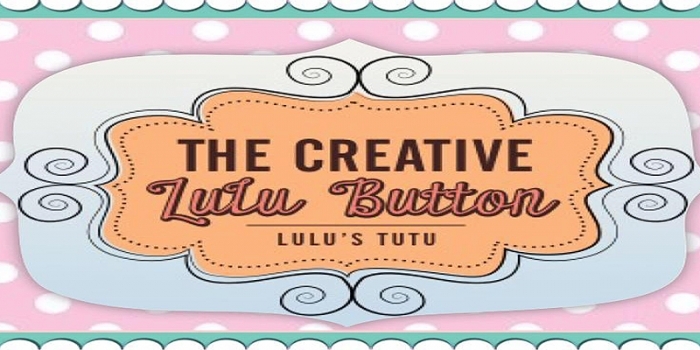 Patricia Rousseau has just released the first book of her children’s series entitled “The Creative Lulu Button: Lulu’s Tutu. The series of book(s) are to be based on instructional crafting project(s), which will be presented throughout the stories of Lulu Button. 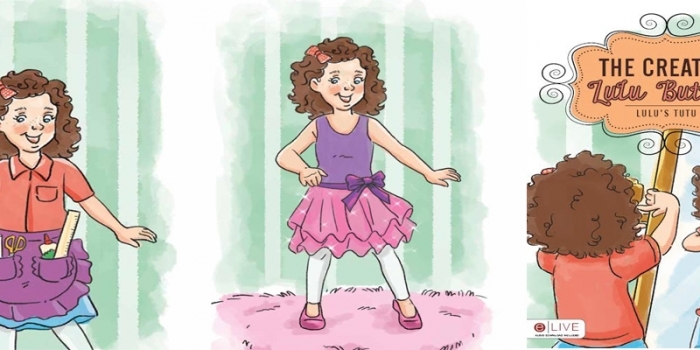 “She wakes up one morning, realizing she doesn’t have a tutu for her first day of ballet. She decides she’s going to make her own”. Patricia explains that the book is designed for children to follow along with Lulu to complete their own crafting project. Although Patricia is originally from Massachusetts she now resides in Auburn New Hampshire. Her inspiration for the Lulu Button series is derived from her love of crafting and quilting. About 10 years ago she established her quilting company Wicked Seams (http://www.wickedseams.com/). She has since joined the world of crafters by operating a quilting business from her home, actively participating in crafting fairs and events, and now… writing children’s crafting books.